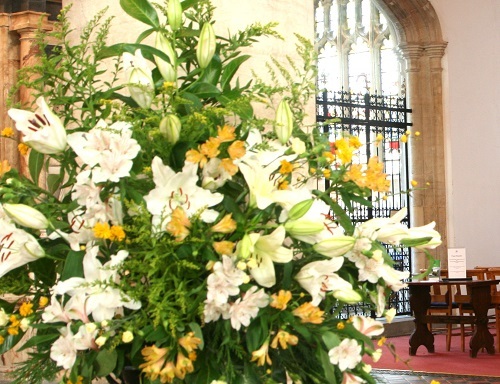 Couples preparing for marriage are encouraged to consult Your Church Wedding which deals with all aspects of preparing to be married in the Church of England. – a special Archbishop’s Licence has been successfully applied for from the ecclesiastical Provincial Registrar. It is regretted that, in order to comply with the law, no exceptions to this ruling are ever made. Further information can be found here.